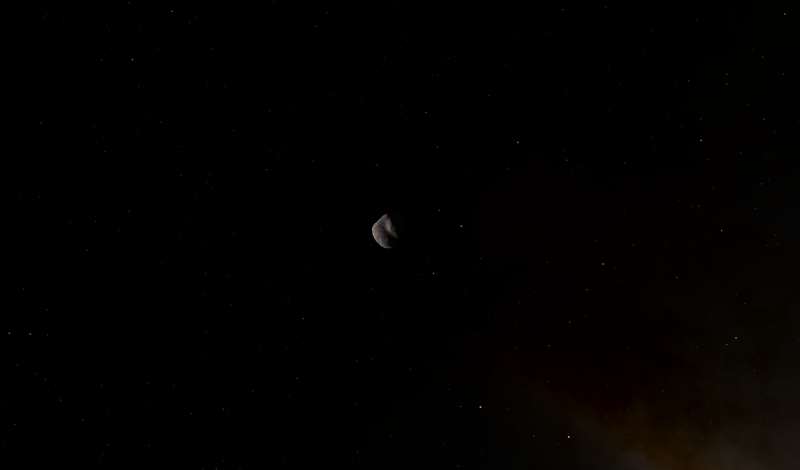 So, I assume most people here have at least heard of Kerbal Space Program, since this RP is heavily inspired by it and another very similar thread on the MC forums, which I may even link because of the excellent idea. The point of this RP is basically space exploration. Not the later, very advanced intergalactic exploration, but the humble beginnings of every space-faring race: from the first satellites in orbit to the colonization of the most distant planets in the star system. So basically, how it works? Well, the game works via a turn system. Each turn, every player can do several actions: manufacture new parts, assemble spacecraft, describe it's plans to the public, trade/donate/sell parts to other players, interact with other players etc. 1. No power-gaming: It is not allowed to "control" other player's characters without their permission. E.g. you can't say: "A meteor crashes into B's satellite and obliterates it." 2. No meta-gaming: Basically, you can't know things you aren't supposed to know. If player A says:"Currently working on a secret spy satellite", B can't know he is having a secret project unless he has a spy there or another very good reason to know something like that. Later on, you will be able to profit off of comm satellites and other public services. After the 3 turns, the player will get a minimalist sum of money and be able to continue to make orders. Public opinion is a value that scales from 1-10, and is applied only to space agencies. The higher the PO, the more money you get from the government. This is changed depending on events, missions, etc. NOTE: New parts (and buildings) will constantly appear as technology advances and old ones be decommissioned. After every turn, I will announce what parts have become available, and what have been put out of manufacture. Players can also research specific parts themselves. Just say that you are currently researching X, say what X will give you (don't go too ahead of the time period, this on an alien planet which begins with level of tech similar to humanity in the 50's) . You will get exclusivity to that part for the next 3 turns (only you will be able to use it), and after that it goes public and everyone can use it. These can, apart from their general uses, be leased to TV companies, governments etc. Radio transmitting unit(2500$)- Used to communicate with stations with radio dipole antennae. Relayed processor(5000$)- A system that carries out commands and collect data. Electric power- Required to operate your craft. Depending on your parts, you will use a certain amount every turn. 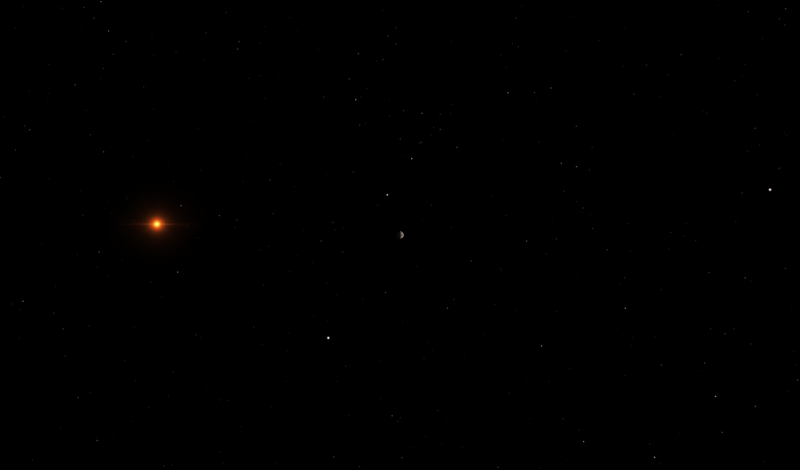 The primary star of the Cimmer-Waldikan system, Waldikan is a yellow dwarf in it's early stages of life. 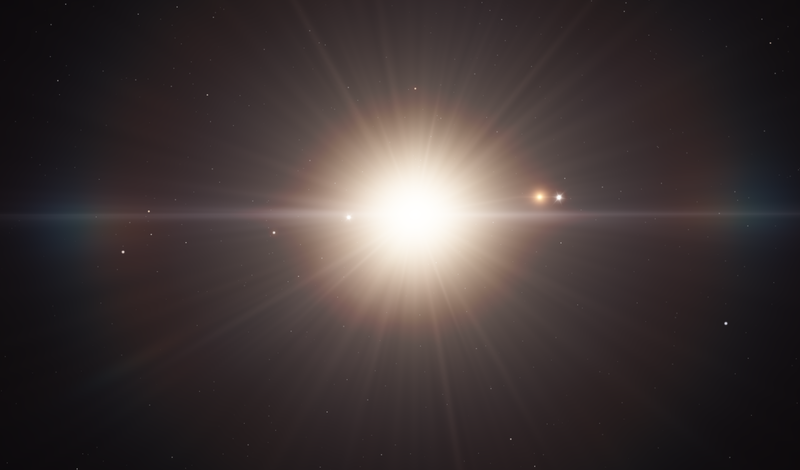 It is currently the only known star which has a planetary system, although it is generally agreed upon that there are probably planets around other stars aswell. Due to it's prominence in the sky determining the cycles of day and night, it was treated as a god by the older residents of Haelga. 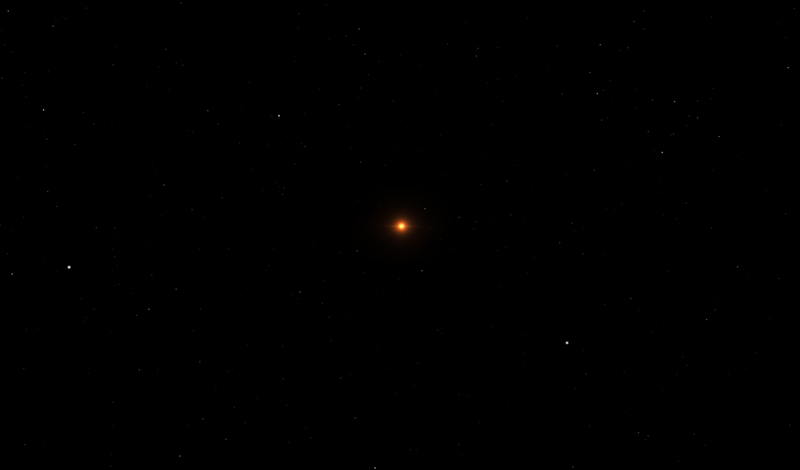 Due to it's surface conditions, Korliwa is seen by many as something close to hell in the universe. 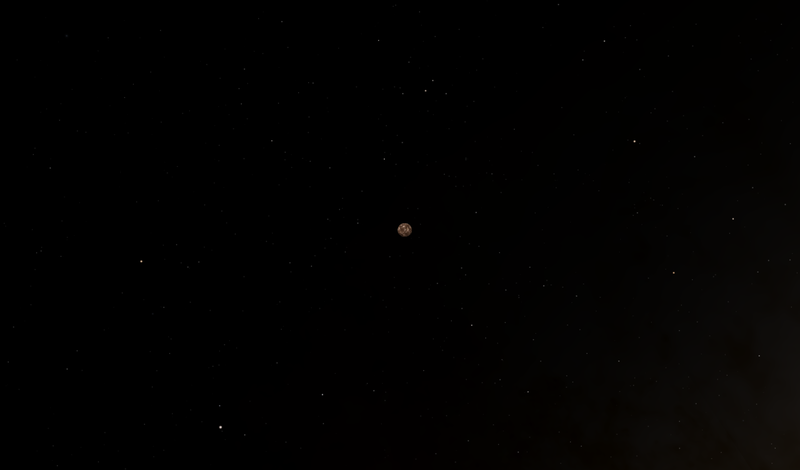 It is tidally locked to Waldikan, so one side is permanent day, the other night. The temperatures on the day side of Korliwa are what can be described as close to an inferno - Almost 800 Kelvin, while that on the night side is somwhat lower. The atmospheric pressure here is unbearable - around 1150 atm, crushing nearly anything that comes here. Due to the raging temperature and monstrous atmosphere, it is speculated that the surface of Korliwa is liquid, in the form of molten rock, although this is yet to be determined due to the fact that the atmosphere is so thick the surface cannot be seen at all from Haelga. 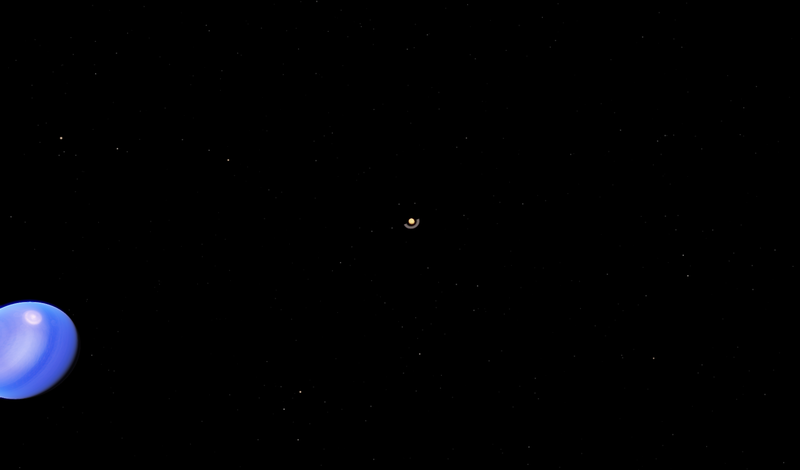 A relatively small moon, orbiting a relatively small distance away from Korliwa, little is know about it. 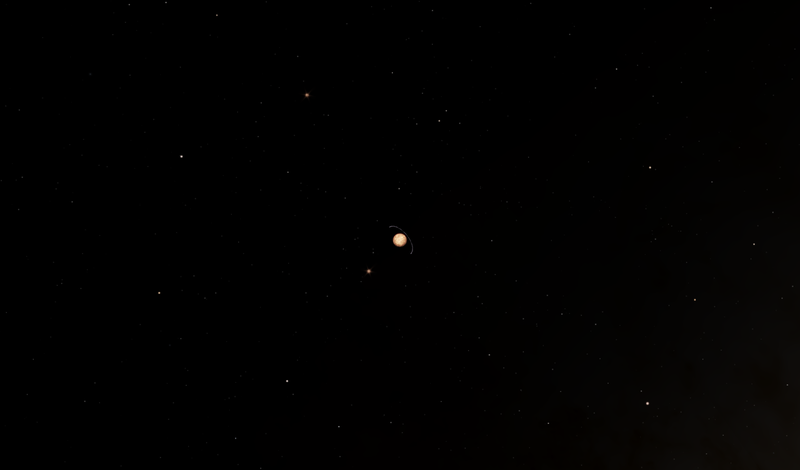 Korliwa's more distant moon, it appears to be much larger than Waronezch, almost 3 times bigger. Gizmin was known since time immemorial by old civilizations, and some of the earliest calendar seemed to have been based upon it's place in the sky, probably due to the characteristic correlation between it's and Haelga's orbit, since every 10 Haelgan days, Gizmin appears to swap it's place from it's lefternmost place in the sky with it's righternmost place in the sky.  It was one of the first objects in the sky to be observed with the first primitive telescopes, which has quickly lead to the discovery to it's currently only known moon - Gizm'Flynn, and the first ever celestial object not visible from Haelga without an optical instrument to be discovered. The first object to be discovered using a telescope, Gizm'Flynn when translated means 'Gizman Moon'. 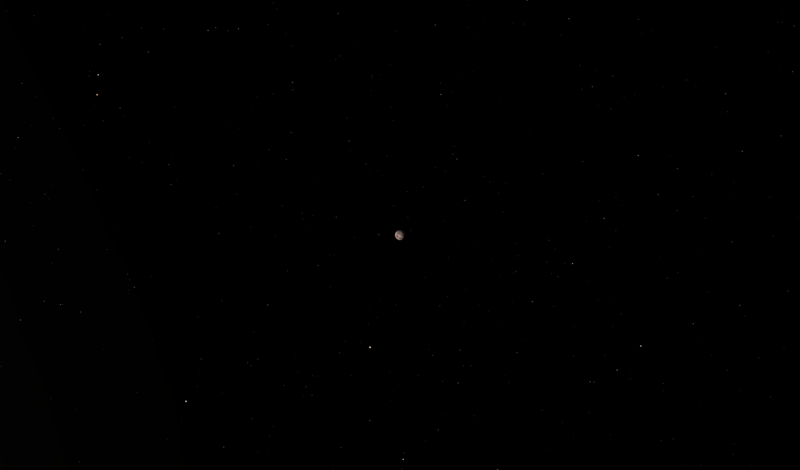 It appears to have a red surface and a thin atmosphere. 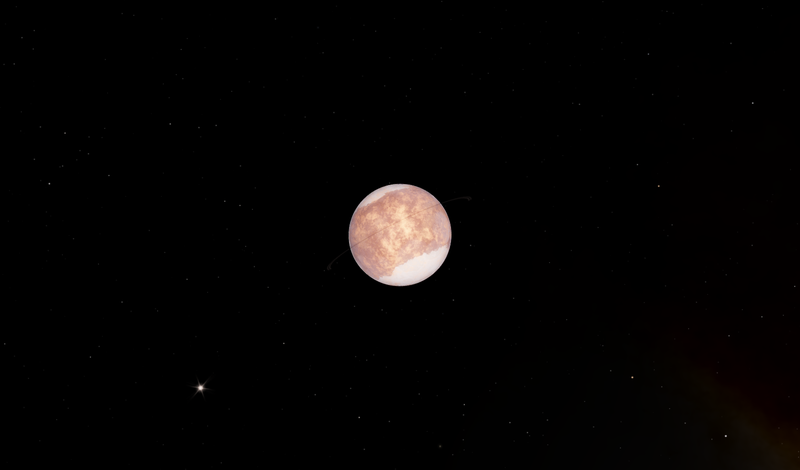 Gizm'Flynn currently holds the title of the largest moon in the whole Waldikan system - bigger than most independant planets (twice the size of Haelga, four times the size of Hollux, a little bigger than Maurn Fayer). Due to it's large inclination and distance from Gizman, many astronomers speculate that it initially used to be a planet with a very unstable orbit that eventually got caught up in Gizman gravity. 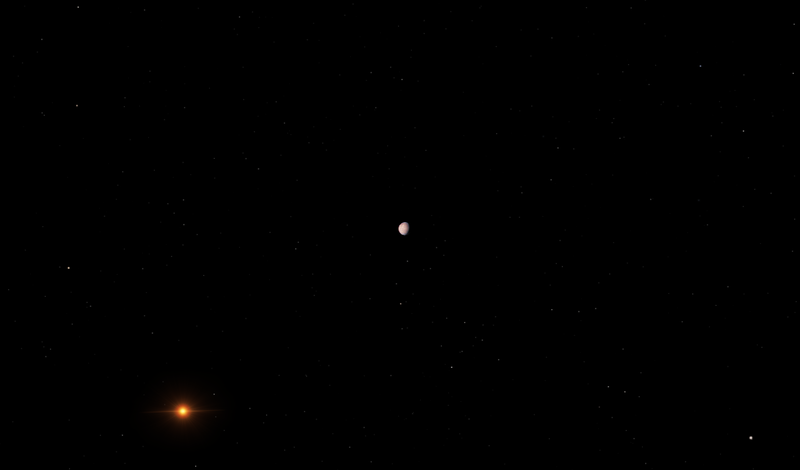 The smallest planet in the Waldikan System, located in the Holuxan asteroid field. It was initially regarded as an asteroid mainly due to a specific quirk with telescopes back in time that greatly disorterted objects with a small apparent size from the viewer. It was classified as a planet once several skilled mathematicians from the small island nation of Haelax, from which it got it's name in their honor, finally proved that Holux (Called Syrga back then) was actually round, and had a quite notable mass. 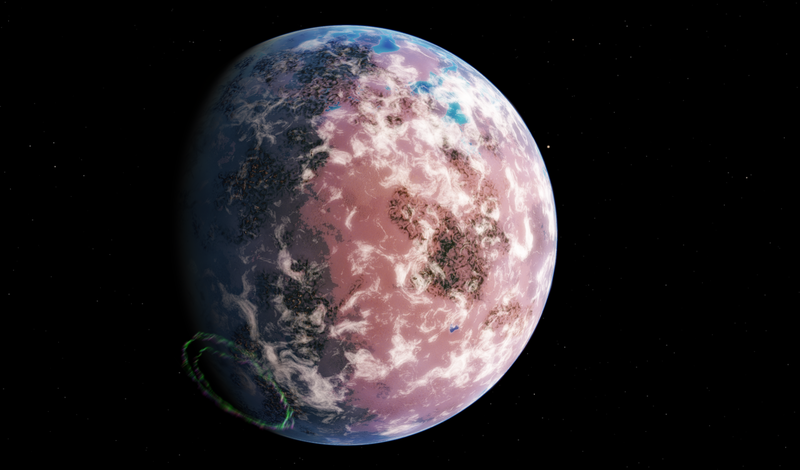 Currently the only know planet that supports liquid water and life, Haelga is planet of vasts forests that cover around 45 % of the planet, while the other 30 % are covered by an expansive equatorial desert, inhabited by a unique type of oasis that inhabits the occasional natural water reservoir, and 25% by a vast array of seas in the planet's north pole. Most craters have been erased from it's surface by erosion long since, with the exception of Lake Guissan, the largest lake on Haelga - A crater thought to have formed some 200 million years ago, with a large asteroid collision that is thought to have erased 50% of the species inhabiting Haelga at the time and throwing the planet into an ice age, after which the crater started getting filled by water from the ice that melt after it ended. The civilized residents of the planet are scientific and well-organized, eager to start exploration of the universe and the discovery of it's secrets. 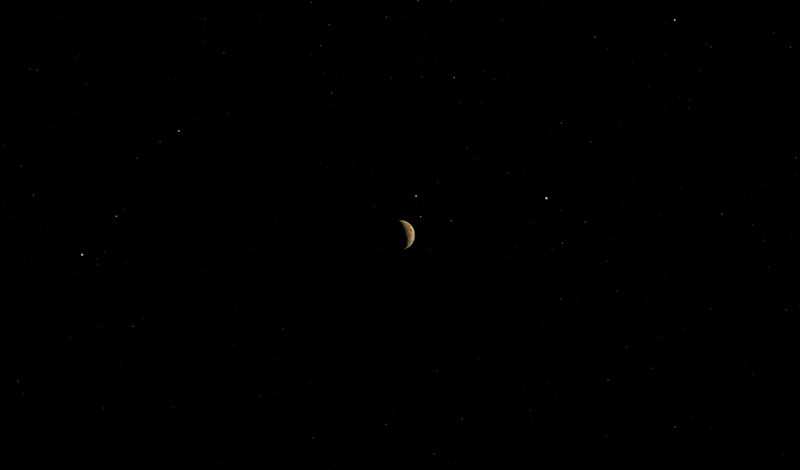 The gray, universally recognized moon of Haelga has been known since the dawn of Haelgians. It determined the tides of the equatorial lakes, was used in calendar systems along with Gizmin, and has always fascinated Haelgians. It is thought to have formed some 2,5 billion years ago when a large rogue planet collided with Haelga and stripped away a notable portion of it which later formed the Flynn. It seemed to have had a turbulent geological past - there are several notable basins on it's surface formed by cooled down lava, which affirms the theory that the Flynn once had an active core. An asteroid thought to have formed the same way and at the same time the Flynn did, however since it was ejected much further from Haelga than the Flynn did, and didn't culminate enough matter to properly circularize itself. Gorloviet literaly means 'flying rock', a name jokingly given to it by astronomers due to it's appearance, but the name eventually caught on and soon became official. 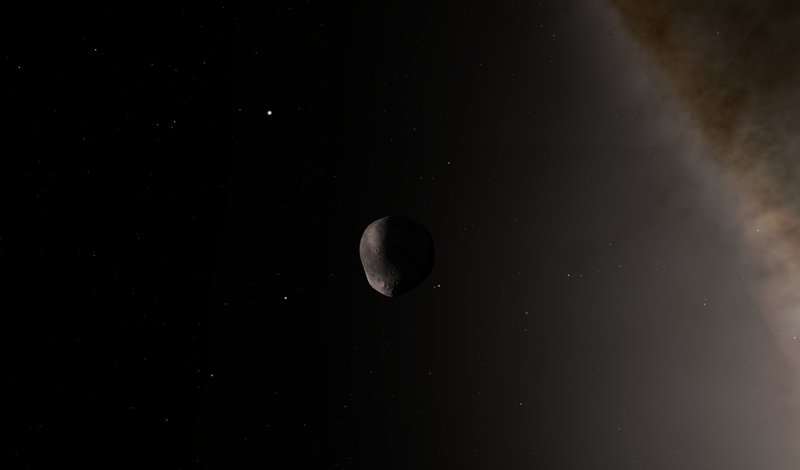 A recently discovered asteroid, it was initially thought to be an independent object passing by Haelga, however astronomers soon discovered that it is in fact a moon of the planet. Other than the fact that Kiell has probably formed the same way the Flynn and Gorloviet did, little is known about the moon. A cold, reddish planet with a visible ring system and currently only one known moon. Maurn Fayer has been known since ancient times. It currently has ice covering both of it's poles, making it a relatively attractive location for future colonization. It has a relatively thin atmosphere however, and it's cold conditions also make the planet a less-than-perfect location for colonization. A recently discovered moon, it was for years impossible to detect with at the time telescope technology due to it's very small size. Very little is known about it, and is currently being widely studied. Very similar to Maurn Fayer, Sterhauf only has a thicker atmosphere and is thought to be slightly bigger. It also has a notable ring system, via which it is differentiated from Maurn Fayer by amateur astronomers. 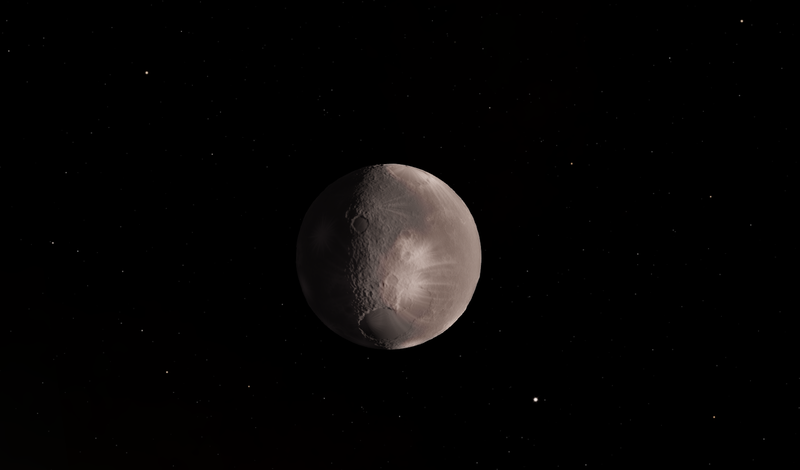 Two recently discovered moons, both appear to have their entire surfaces covered by ice. Gloomnik got it's name from the Haelgan word for eye - gloom, due to the huge storm on it's visible atmosphere which looks like an eye. It was recently observed throughoutly by astronomers in search of new moons. So far only 2 have been discovered, however there are probably still many left to be discovered. 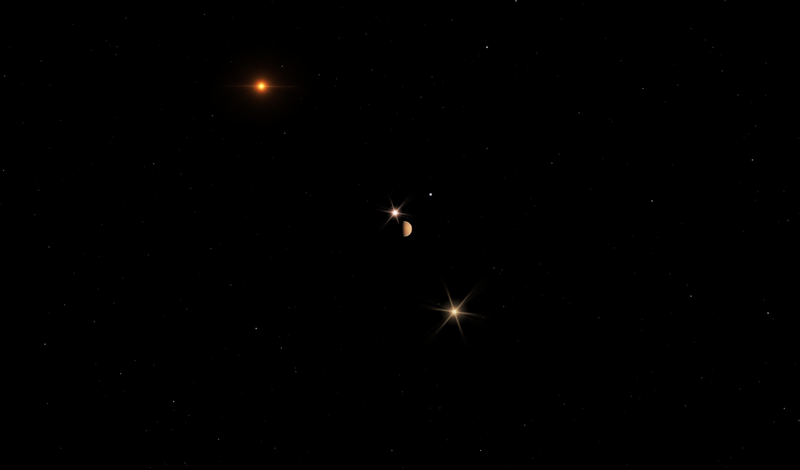 A world unique due to the fact that it has a dense atmosphere despite the extremely low temperatures that rule in the outer regions of the Waldikan system. Due to the extremely low temperatures, it is thought that Ingerfyasa has weather on it's surface, however instead of water, liquid methane falls in the form of rain. This makes scientists believe that Ingerfyasa has entire seas of methane on its surface. 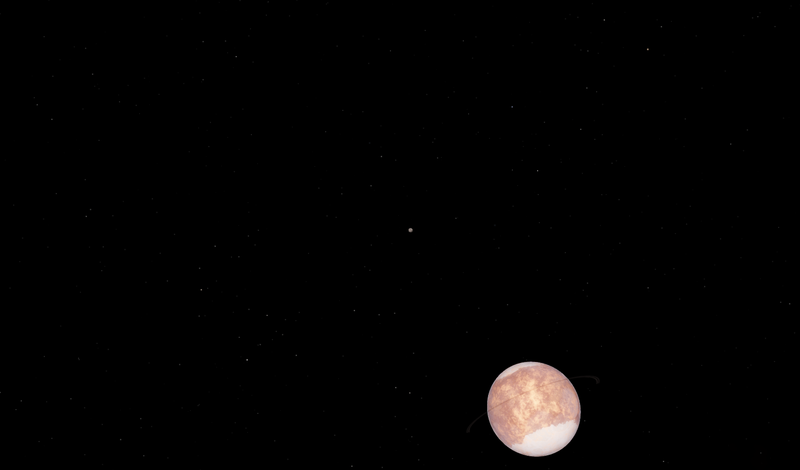 It also has a ring system - the only known moon to have such an anomaly. 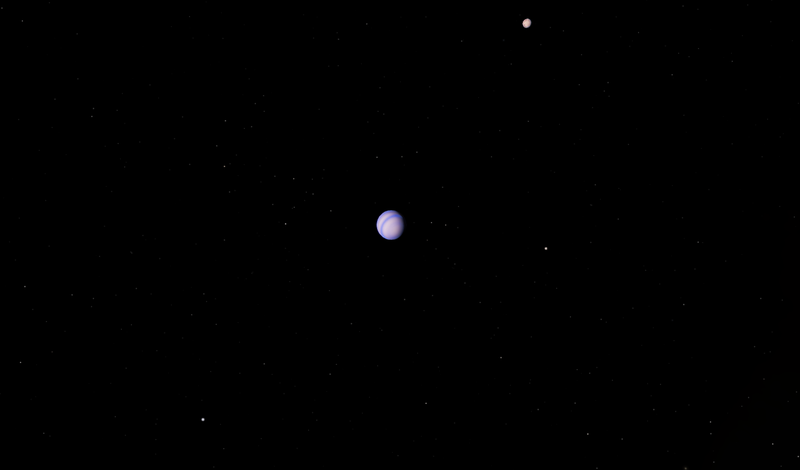 The first moon of Gloomnik to be discovered, Goblen is mainly composed of ice and unlike other ice worlds discovered so far, has a significant size. 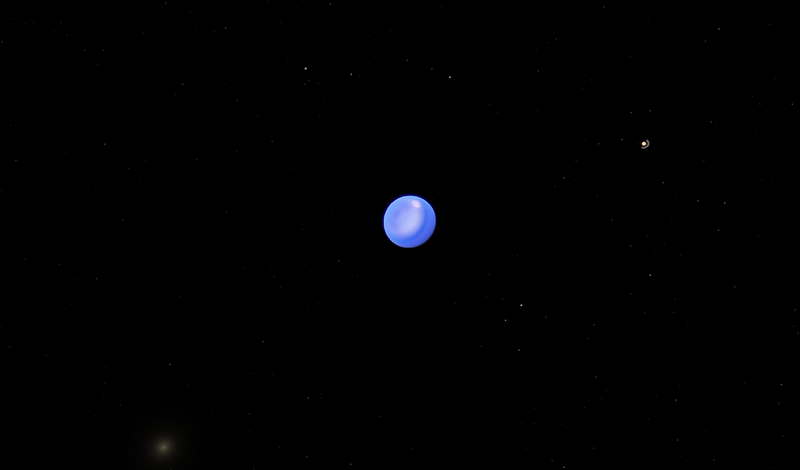 Due to it's significant size, Goblen may have an active core, forming a vast sub-terranian ocean which may, as some say, very well be the closest candidate in the Waldikan system to support life. Due to this, it has gained fame in the general public as many are confident that there may be life in the sub-terranian ocean which can't even be confirmed yet. Seems very interesting, I'll participate, so long as other people do too. Hopefully this won't be too hard. I will too. I'll be a private company. Haven't decided on a name yet. Great! We only need 1 more submission for the RP to start. If you think some gameplay mechanics are a bit too complicated, feel free to tell me. I'm sorry I'm not much of an RPer, but this definitely looks interesting enough to follow closely. Disasterpiece, glad to have you on the RP, since now we at least have 4 players. New applications after this are still welcome of course, and if anyone wants to join, they can still do that. Also, I am now searching for systems with life that are good enough for the RP. So far I have found 2 that have great potential, and I expect that I will finally decide on which by tomorrow morning. You should now post you're complete application, and once we have 4 apps, we can start the space race. Weee! I'm joining in! I'm not really a role-player, but this looks cool. Name of organization: N.C.E.A, standing for National Cosmos Exploration Agency (took me ages to come up with that). will there be dice rolls for events, or will you just make up everything? Innovative Technology and Advanced Ballistics. I'm not good at coming up with acronyms or names. If the tech level of the alien planet is similiar to humanity in the '50s, that would mean we could not visit any other planet or moon or the system, possibly not even Flynn. Disregard this, I just realized that will only be at the start of the RP and as time 'passes' that should change. The space race has begun! You can now post your turns. I will post mine a bit later. If I or anyone else accidentally make a mistake in calculations, correct them. Can you launch and do other stuff in the same turn? I'm a little confused by the fuel tanks and engines, since it's apparently impossible to advance with just a normal fuel tank and liquid engine. Care to explain?